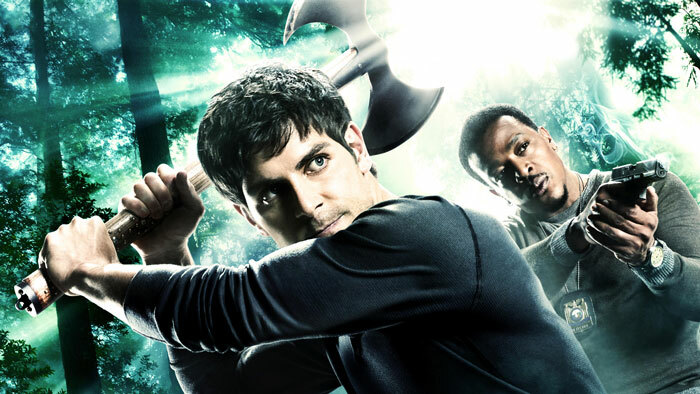 Grimm’s finale epsisode entitled, “Cry Havoc” lives up to its name. It was an emotional ride as chaos was unleashed. It also showed surprise come backs, death and a foresight of what’s to come in the next season. The episode also provided close on the relationship of Nick and Juliette. Nick was sent into a shock upon finding his mother’s head in a box but Trubel warns him that the box is most likely a trap and he should still be on his game. They escape the house from hundjagers who broke into the house. Trubel disclosed that she thinks the Royals are behind the attached. The group, along with Wu come to Bud’s house to disclose what had happened to the mother of Nick, as well as the fact that Juliette and the Royals have Diana. Good thing Adalind is able to aid them in tracking them down to a penthouse. Adalind sneaks into a hotel room and pretends that she came upon the head and screams for help. The management of the hotel come to her aid and makes a police call. Nick and Hank answer and they were able to grab more intel on the occupants of the room. Nick then realizes that her mother had been set up. He then assumes that Juliette must be the one at fault because someone had contacted Kelly from his computer. Furious, he then take his reveng when he slays Juliette’s accomplice, Kenneth. Nick and the group has decided to track down Juliette and save Diana. He is willing to slay his ex girlfriend for it. The group manages a silent assault on Frederick’s compound. Frederick is then ultimately alerted of their presence, however, as bodies commence to fall. He has a helicopter awaiting him. Nick chases them but the King and his granddaughter vanish into the night. Juliette is nowhere to be found, and Nick thinks the undertaking to be a letdown. What Nick is not aware of is that Diana has some aid in the sky, as Martin Meisner was the one driving the plane. And he’s more than eager to help out Diana by merely shoving Frederick out of the helicopter. However, sadly to say “Cry Havoc” does not comprise any type of family reunion for the saved daughter. Nick then regroups and believes himself a failure in this mission. 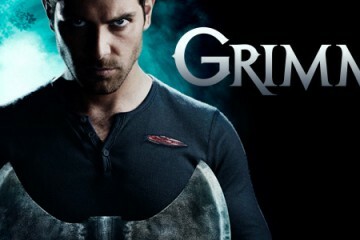 He breaks the bad news to Adalind and then returns home. He then hears footsteps behind him and there was Juliette. Furious, he starts to choke Juliette but he cannot bring it upon himself to slay her. Juliette however, does not seem to be affected by even the tiniest bit of emotion for him. He tosses Nick around the house, intending to kill him. Almost nearing his death, Trubel comes to the rescue and shoots Juliette down. Regardless of whatever rage Nick may suffer for Juliette, he still laments her as she dies in his arms, but he won’t have long to do so, as small army of masked men are about to invade the house.